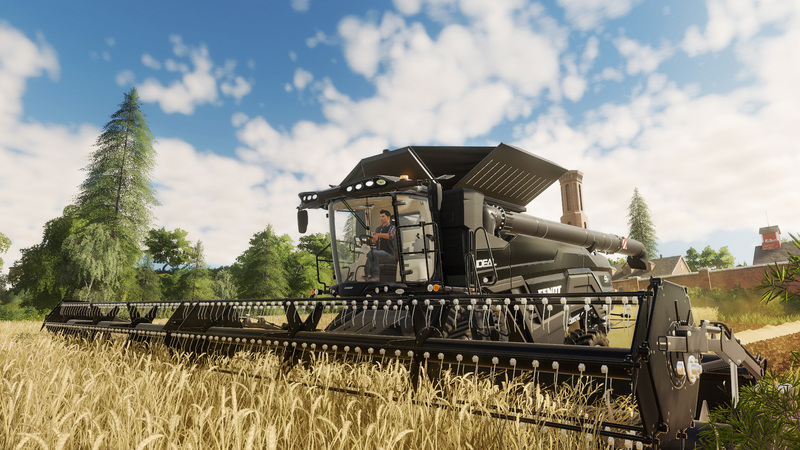 The ultimate farming simulation returns with a complete graphics overhaul and the most complete farming experience ever! 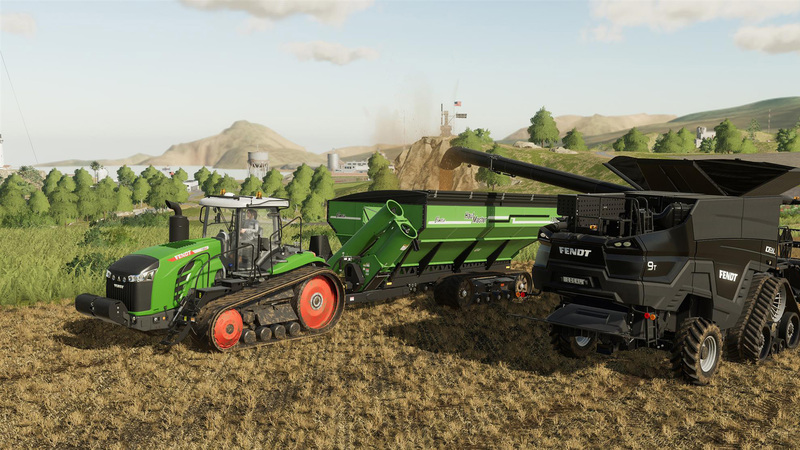 Become a modern farmer and develop your farm on two huge American and European environments, filled with exciting new farming activities, crops to harvest and animals to tend to. 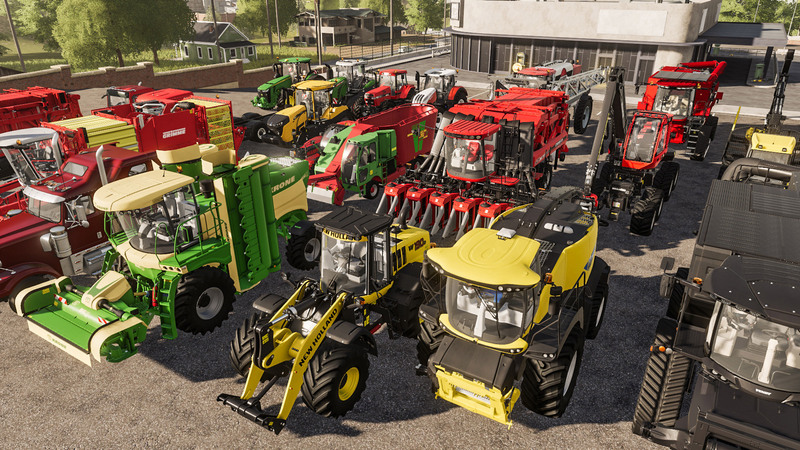 Drive over 300 authentic vehicles and machines now including John Deere - but also Case IH, New Holland, Challenger, Fendt, Massey Ferguson, Valtra, Krone, Deutz-Fahr, and many more. 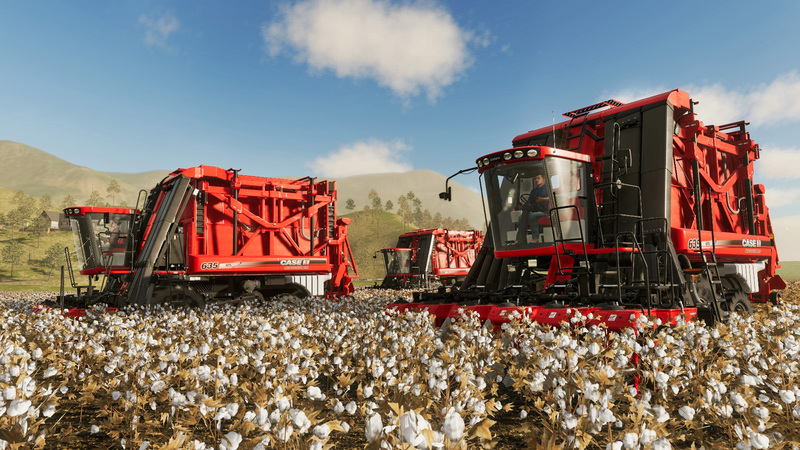 Grow your farm online with other players, and download community created mods for an ever-expanding Farming Simulator experience! 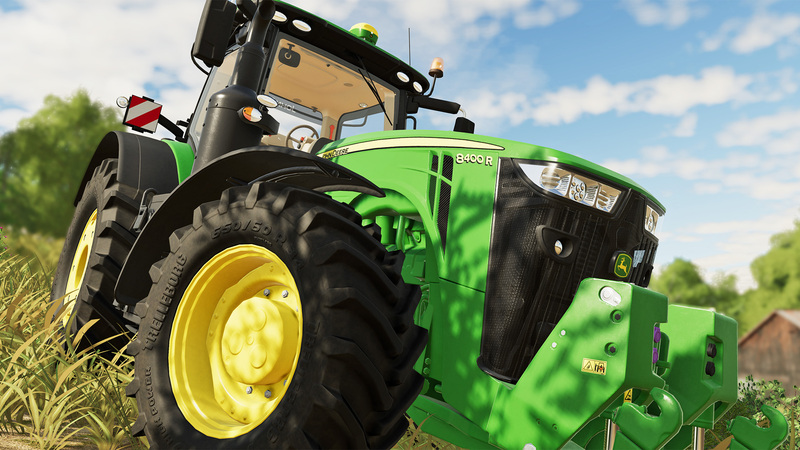 -- PlayStation®4 exclusive tractor: New Holland T6 Blue Power. 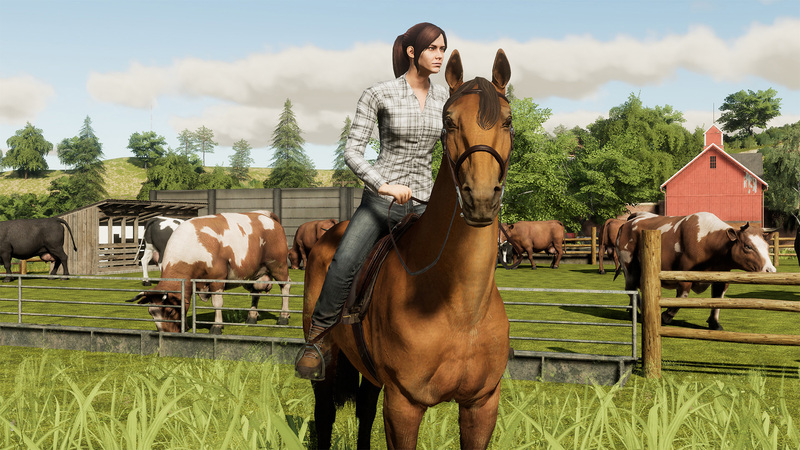 Once downloaded, the additional contents will be available in the in-game shop. Be sure to have sufficient in-game currency to buy them.